TORQUE BARBELL – Strength, Performance, Athletics, Fitness - Toronto Gym - Personal Training Etobicoke – The Difference Between A High Quality Fish Oil and A Cheap One! The Difference Between A High Quality Fish Oil and A Cheap One! The Difference Between Cheap Fish Oil and High Quality Ones. 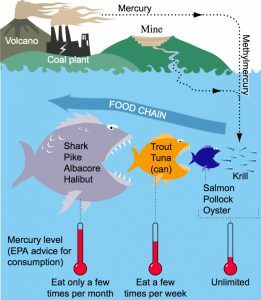 What Does EPA and DHA Do? If I Eat Fish Do I Need To Take A Fish Oil Supplement? Yes, eating fish like salmon, tilapia, cod all don’t have the kind of nutrients you get from small fish like sardines and mackerel. You would have to eat an excessive amount of fish every day to obtain the amount of EPA and DHA in a teaspoon of some fish oil brands. 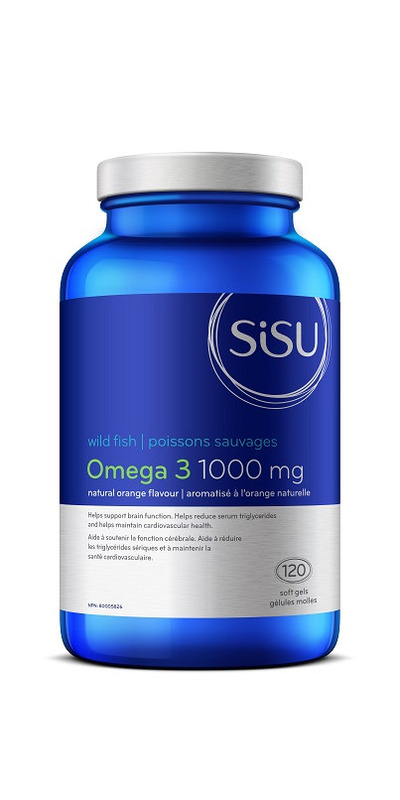 Also, high quality fish oils have been filtered to remove mercury and toxins so that you can consume the beneficial amount. 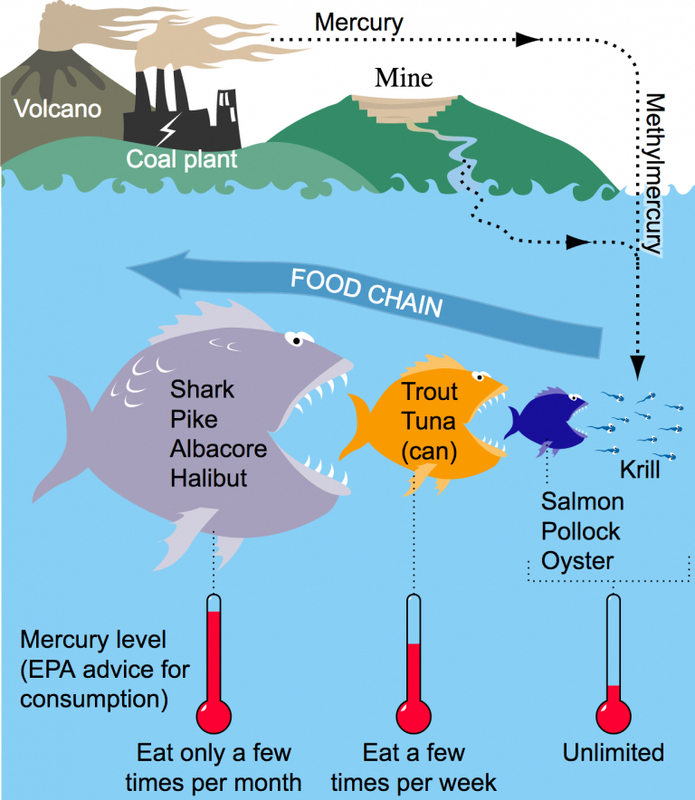 If you were to eat the equivalent amount you could be putting yourself at risk of mercury poisoning or illness. How Much EPA and DHA Do You Want Per Dose? 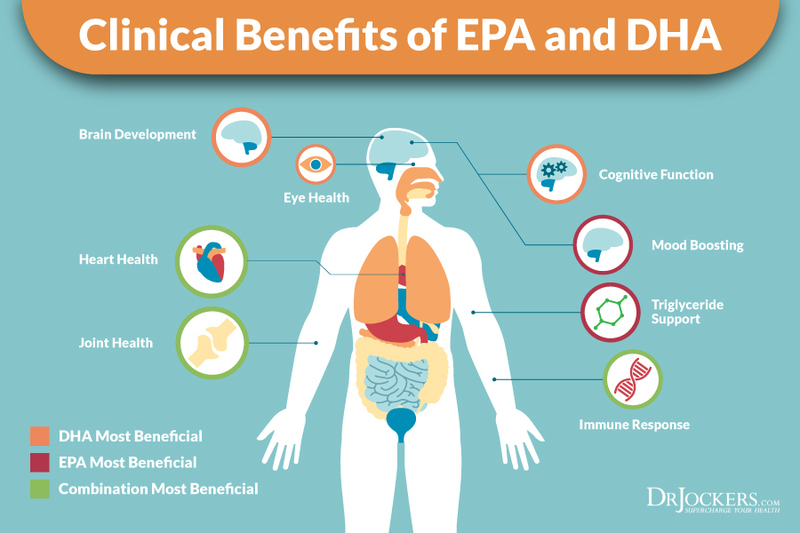 EPA and DHA should both be high at around 650-400mg. If it doesn’t list the EPA and DHA ratio, then don’t waste your money on it! How to Check If Its A Good Quality Fish Oil? If you put a small amount of liquid fish oil in your freezer and check to see if it turns cloudy. If it does, this means that this product has lots of cheep fillers added to it and is a low quality supplement. You can also do this with capsules, however this test works better for liquid fish oil. You can also do a bite test, not always the most pleasant way to test but it works well. If you have capsules and your bite into it, it shouldn’t have a strong fishy taste to it and it should be translucent without any “floaters” in it. Look for a company that has third party testing done on it. This makes sure it abides by the FDA regulations and is a clean form. 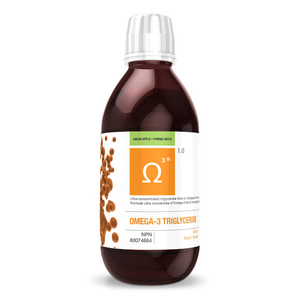 A high quality fish oil uses a high quality filtration process that ensures removal of mercury and other harmful toxins. 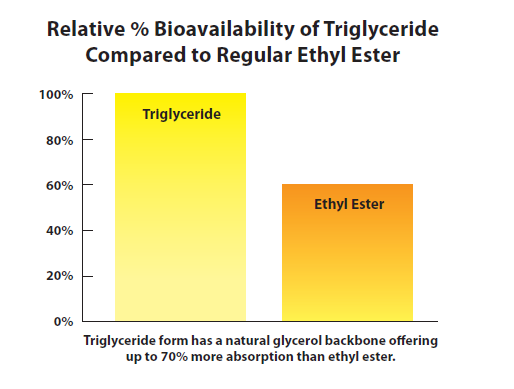 Difference Between Triglyceride Form, Ethly Ester and Concentrate? Triglyceride form is the natural form and is the one you want to look for in a high quality supplement. Reformed Triglyceride using a synthetic process to convert it back into a triglyceride form. Surprisingly this methods has been shown to have the best absorption rate. Ethyl ester is a cheep form and is a semi synthetic form of a fish oil. 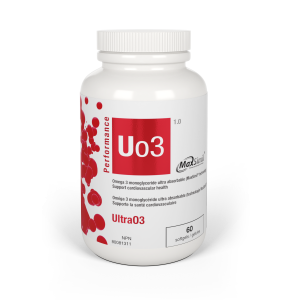 Its also includes a back bone in the molecule making it hard to absorb and lacks bioavailability. 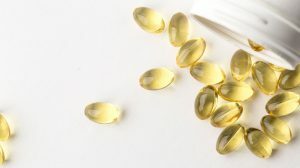 Which Omega Supplement Do I Recommend? What you DON’T KNOW about CREATINE! Copyright 2019 © Torque Barbell Inc.